Your Northern Virginia Maid Service Of Choice! Homeowners in Vienna, Springfield, and beyond choose us! 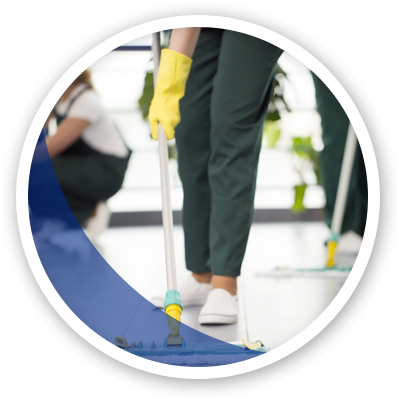 For over 20 years, our family-owned and operated home cleaning company has been providing affordable maid service you can count on. We go the extra mile to ensure your entire home is spotless after every cleaning! Why Choose Home Cleaners 4 You? ©2018 Home Cleaners 4 You - Do not copy. All rights reserved.